Ideal location for medical office or commercial building. 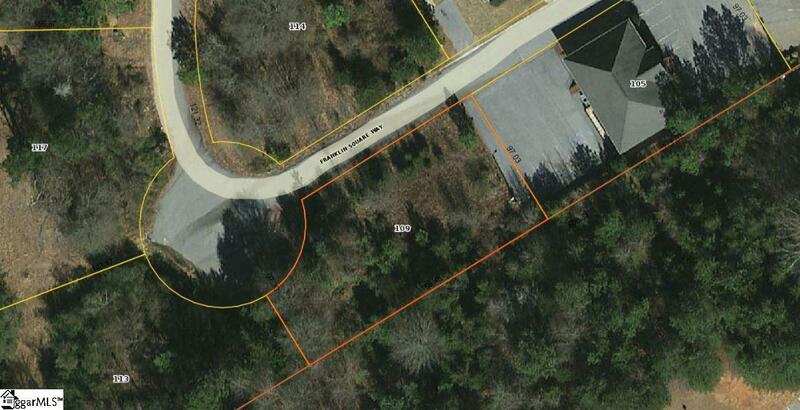 Level .38 Acre undeveloped commercial site off of Powdersville Road. 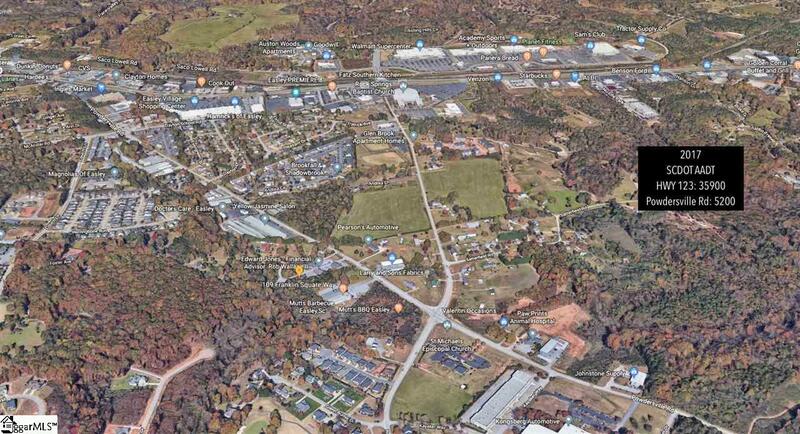 Located in Franklin Square professional office park and minutes from HWYs 153 and 123 and I-85.